We’ve been listening to Martyn Heyne’s “Monday is okay” podcast for The Ransom Note since a few months. Almost every morning, we’ve been starting our day with this podcast. 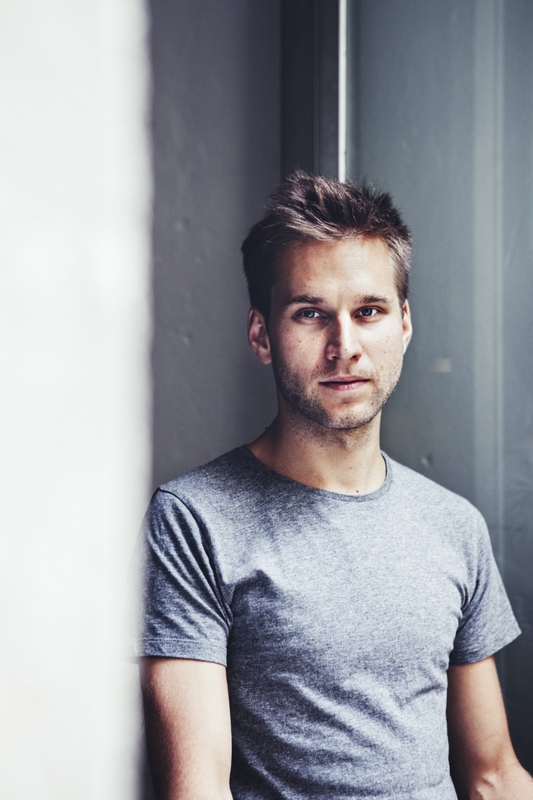 Martyn Heyne’s mix starts slowly into the day with Luca D’Alberto, Ben Lukas Boysen, and Orcas. Afterwards he drops some nice tunes by Efterklang, The National, and Nils Frahm, before he ends his mix with the fantastic Lubomyr Melnyk and Masayoshi Fujita.